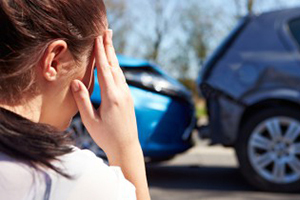 Have you been injured in a motor vehicle accident as a driver, passenger, cyclist or pedestrian and were not to blame or partly to blame? Have you lodged a claim with the Insurance Commission and/or received an offer of settlement for which you need advice? 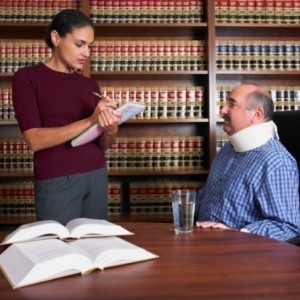 Have you been injured at work through no fault of your own? Have you lodged a claim with your employer and/or received an offer of settlement for which you need advice? Have you been assaulted and/or are the victim of a criminal offence? Have you reported the offence to the Police? 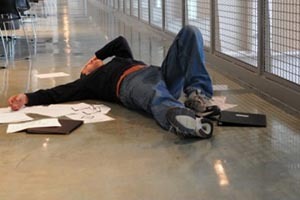 Have you been injured in a public place through no fault of your own? Have you reported the incident? If you answered “yes” to any of these questions, then look no further as we can assist you with your claim. It is always the goal of our team to provide solutions that our clients are completely pleased with. To achieve this, we offer sympathy, careful consideration, and a willingness to explain everything clearly every step of the way. In complicated cases where additional expertise may be deemed necessary, we have an excellent selection of barristers who can be made available to help. Although some claims for serious injury might have to proceed to a pre-trial conferences at the District Court, many of our claims only require out of court settlements. If you’ve got any questions for us about our law services, please don’t hesitate to contact us today. We’re also very happy to clarify any issues that you have and better illustrate how it is we can help you. From our Bayswater location we service residents all over WA statewide, including Fremantle, Mandurah, Joondalup, and central Perth.